The following was provided by Rob Merry of AeroMetric. The data was collected using Tuck Mapping’s Helicopter LIDAR Sensor and Processed By AeroMetric. Anyone can post a Picture of the Day or if you have interesting topics you want to post please let me know. Green icons denote the regions we have implemented LiDAR overlays. 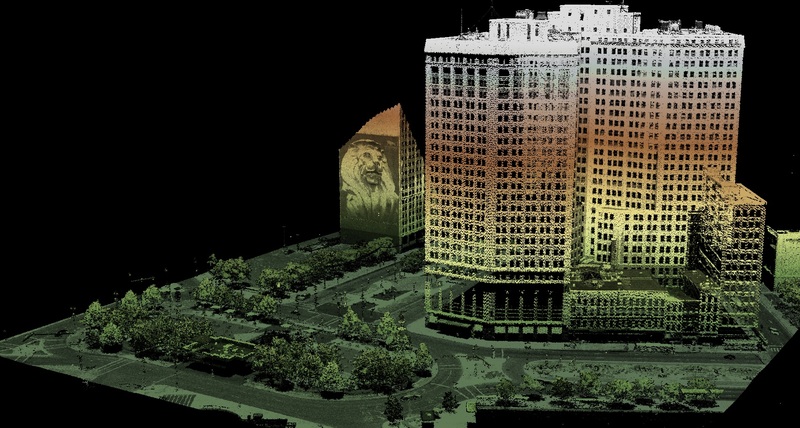 You can grab a copy of that from ESOP, or from my page at http://cintos.org/LiDAR_images , which also has more “LiDAR as Art”.